Pidala Electric is owned and operated by Andrew Pidala and Peter Giachinta. Both Peter and Andrew are lifetime residents of the Town of Philipstown, NY. 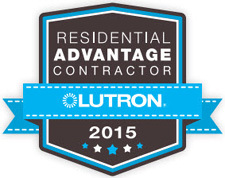 We value our reputation as the best electrical contractor in the New York Hudson Valley -- just ask around. We maintain a long list of satisfied clients in Cold Spring, Garrison, Armonk, Bedford, Harrison, Mount Kisco and Chappaqua to name a few. Please let us know if you need a list of references. Please call us at 845-265-9521 or submit your inquiry here. We look forward to discussing your upcoming project or immediate needs and how we can help. * Dutchess County does not have an electrical contractor licensing system. However, Pidala Electric is a member of the Dutchess County Electrical Contractors Association (DCECA). 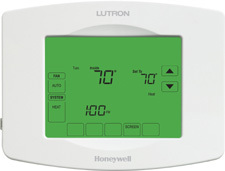 wireless total home control system. 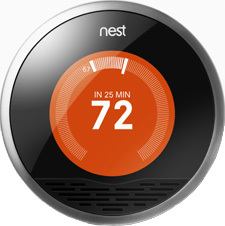 We are certified Nest Pros.